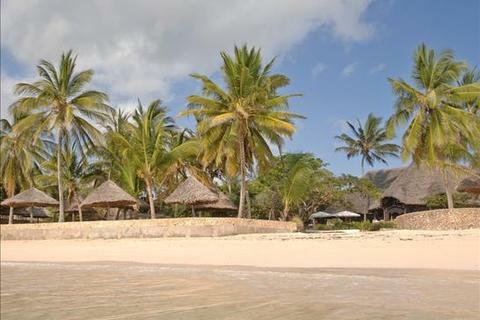 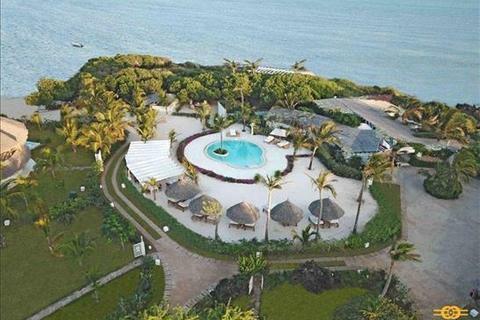 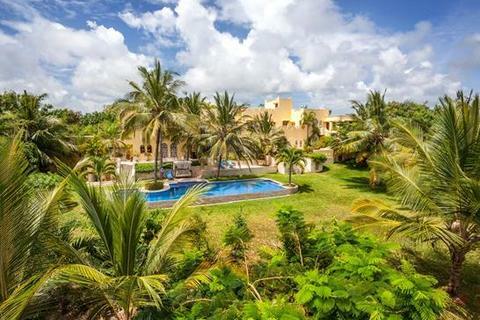 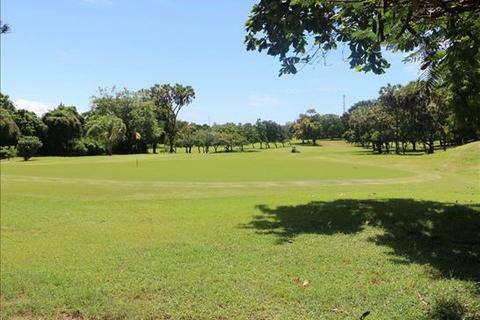 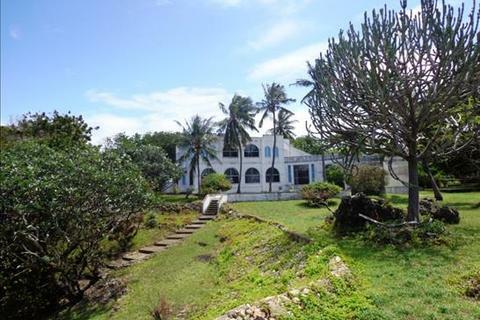 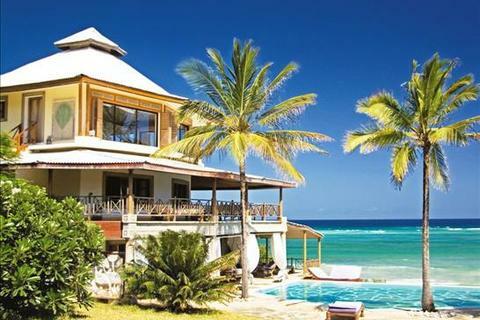 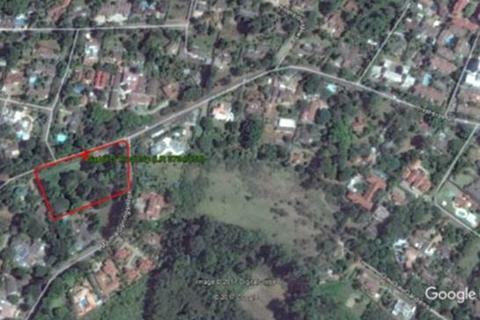 Marketed by Knight Frank - Mombasa. 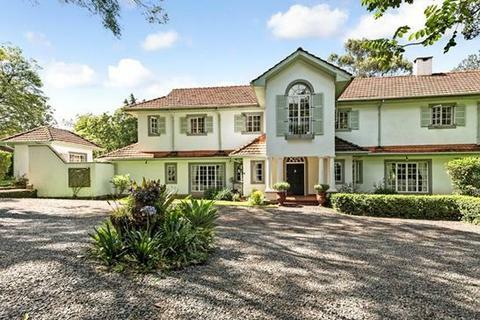 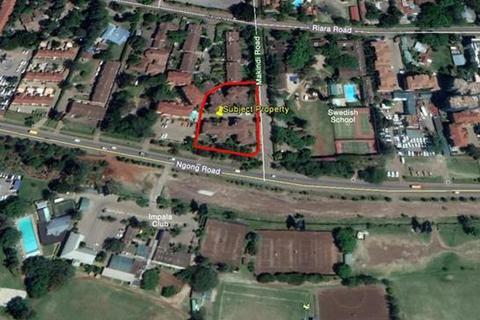 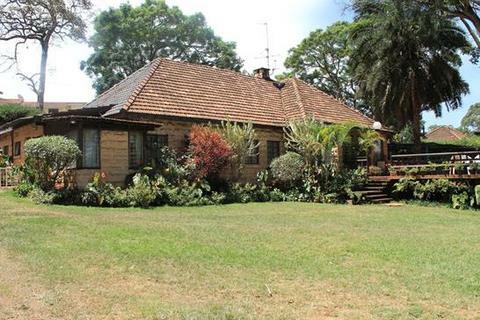 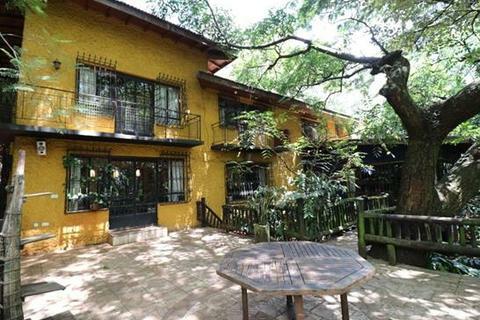 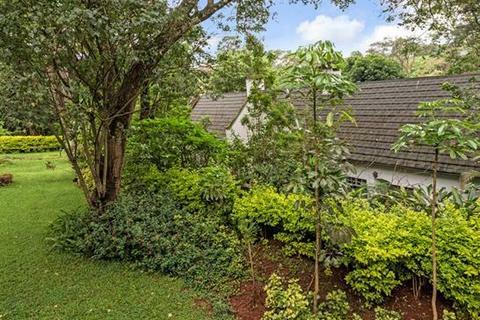 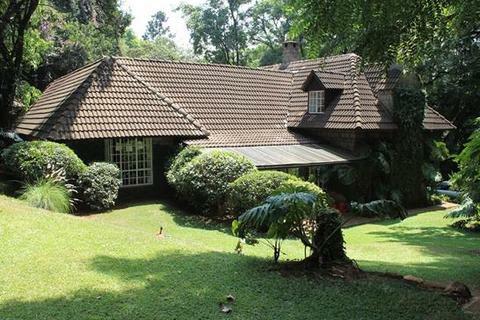 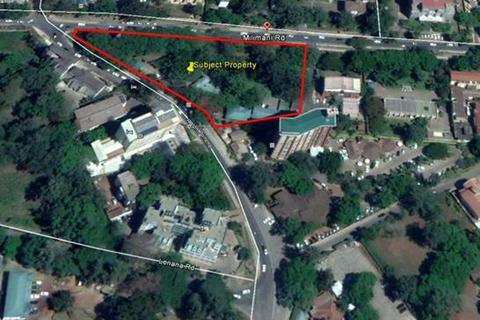 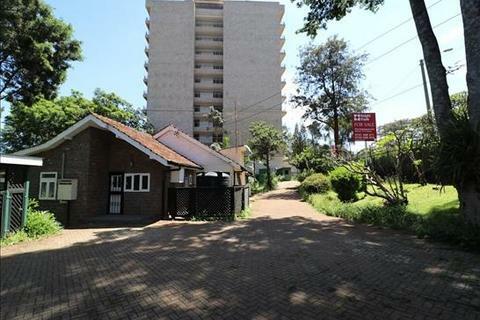 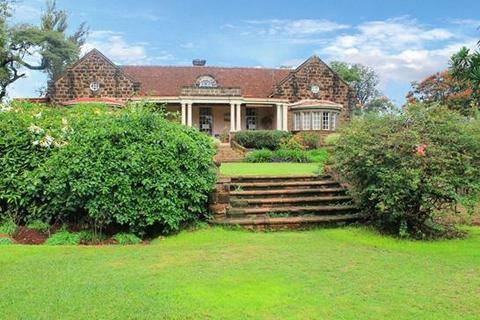 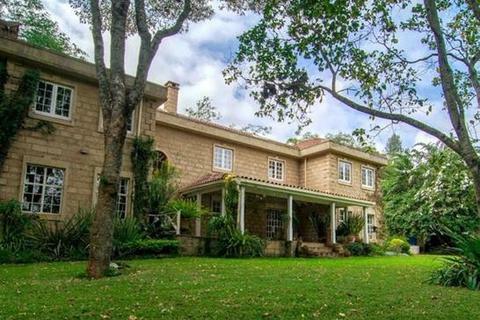 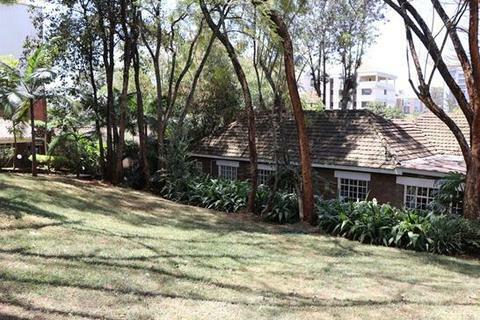 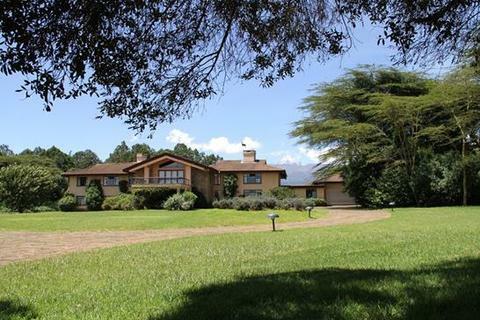 Marketed by Knight Frank - Nairobi. 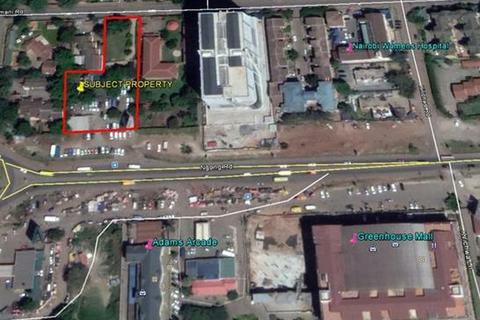 Appoximately 0.9 acre Redevelopment plot for sale. 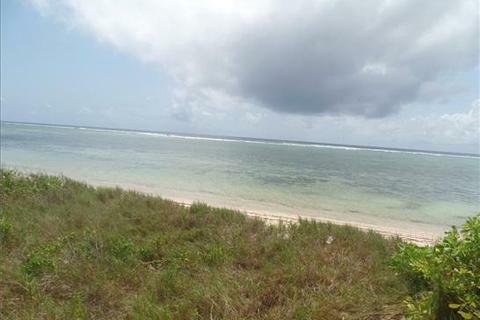 An outstanding opportunity on the Indian Ocean. 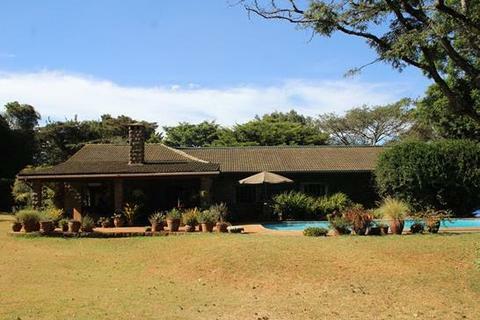 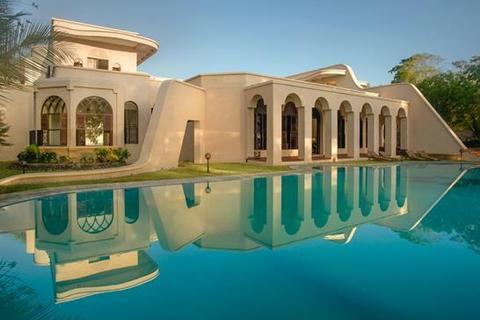 A stunning property of approximately 5.32 acres with accommodation for up to 70 guests. 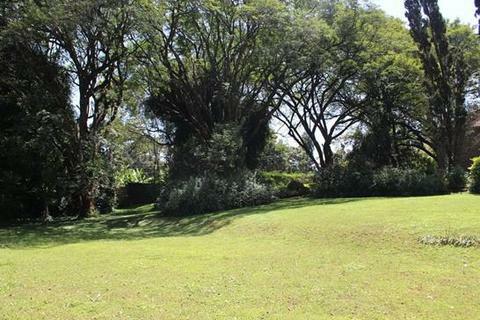 Approximately 1.66 acre historic property for sale.